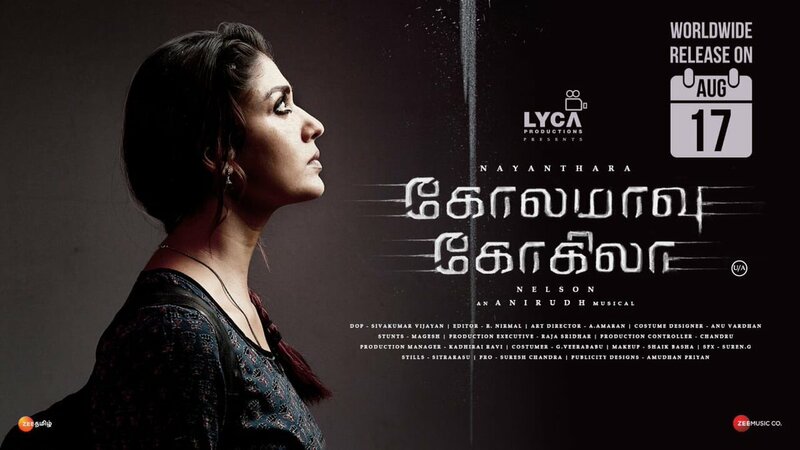 Nayanthara’s upcoming movie Kolamaavu Kokila bankrolled by Lyca Productions was initially confirmed to release on 10th August, clashing at the box-office with Kamal Haasan’s highly anticipated Vishwaroopam 2. 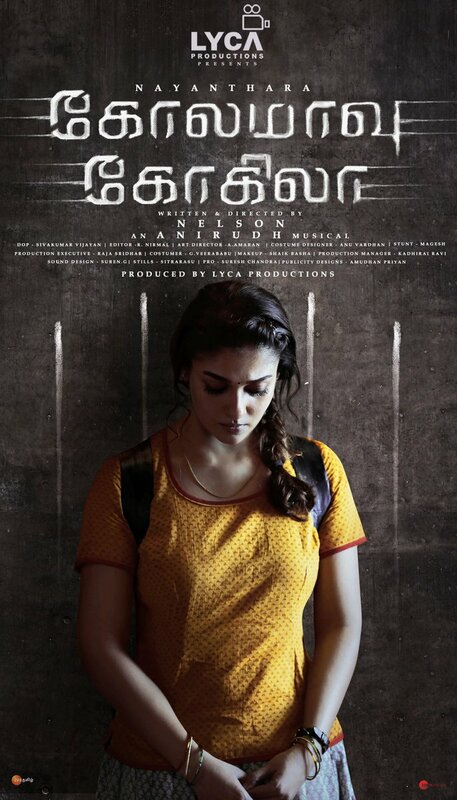 But yesterday, the makers of Kolamaavu Kokila have officially announced that their movie will hitting the big screens a week later than the originally planned date, that is on 17th August. 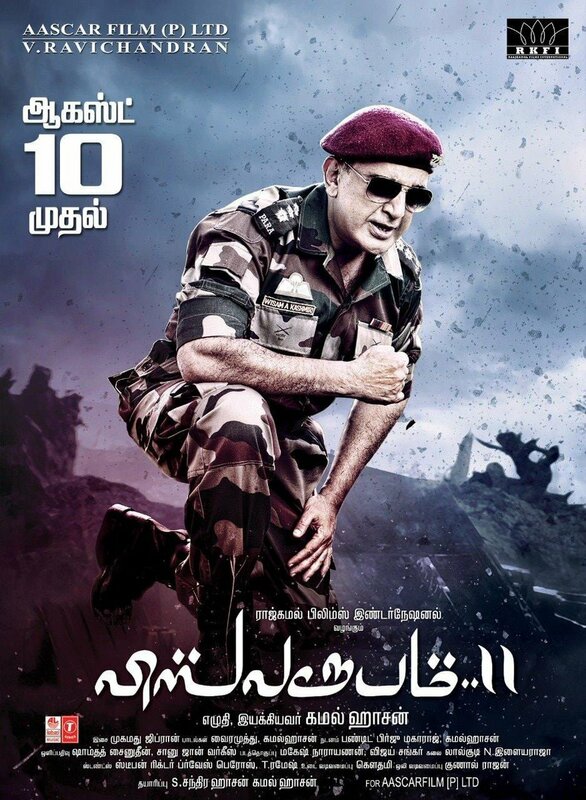 Though Nayanthara’s recent women centric films like Aramm has become successful, but clashing opposite a biggie is always not an advisable idea as the BO collection and screen count will fall. It is good to see that producers have understood the trade well and doing the right thing, as most business take place in the first few days. So, it is a smart decision to delay the release by one week.